Kangana Ranaut alleges that her fellow Manikarnika: Queen of Jhansi director Krish ran a 'sabotage campaign against a martyr’s biopic'. 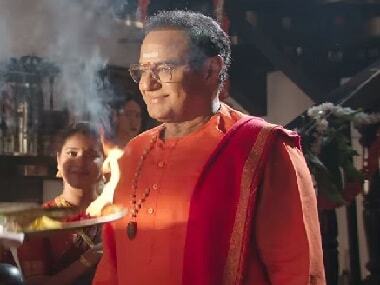 NTR Mahanayakudu is the second part of Krish-directed biopic of late actor and politician NT Rama Rao. 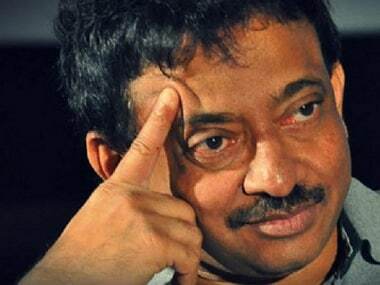 Ram Gopal Varma is also releasing a film based on NT Rama Rao, titled Lakshmi's NTR. Kangana Ranaut alleges that Sonu Sood is trying to malign Manikarnika: The Queen of Jhansi. Kangana Ranaut mentions how she intends to make a better directorial than Manikarnika: The Queen of Jhansi with her next venture behind the cameras. Director Krish posted a series of screenshots from conversations with the Manikarnika crew, who supported his claim of shooting 75 percent of film.